Online ordering menu for Bosphorus Restaurant. 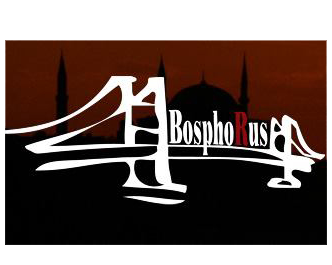 BosphoRus is an affordable neighborhood restaurant serving Healthy Turkish-Mediterranean food in Hartsdale. Claim a spot in BosphoRus restaurant and indulge in Mediterranean, Turkish cuisine enhanced by Russian elements completed by an overall relaxing atmosphere. Start off with our Babaganush, then make your way to our Lamb Shish Kebab entree! Find us at the corner of E Hartsdale Ave and Aquduct Rd, close to the Scarsdale Golf Club. Order online for carryout today!